Available every day EXCEPT THURSDAYS, between 08.30 (Pickup) and 18.30 (Return) to suit your needs. Pickup from Cha Am & Pranburi 09.00 and return depart 18.00. 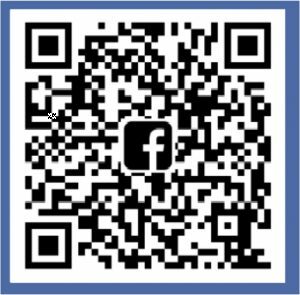 • Free return transportation from and to your hotel / guest house / accommodation within Cha Am – Hua Hin – Pranburi area. Other locations (Including Bangkok) can be arranged – please enquire. 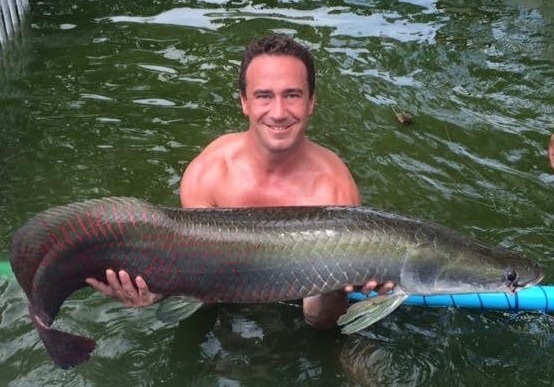 • Fishing the whole site (both ponds – your choice) with up to two (2) provided rods / person – fully tackled and baited – one bread, one dead bait. Our prices include the services of a baitman / gillie / guide. Small soft drinks in cans or bottles / meals (other than included lunch) / alcohol / other snacks / sundries are charged extra. 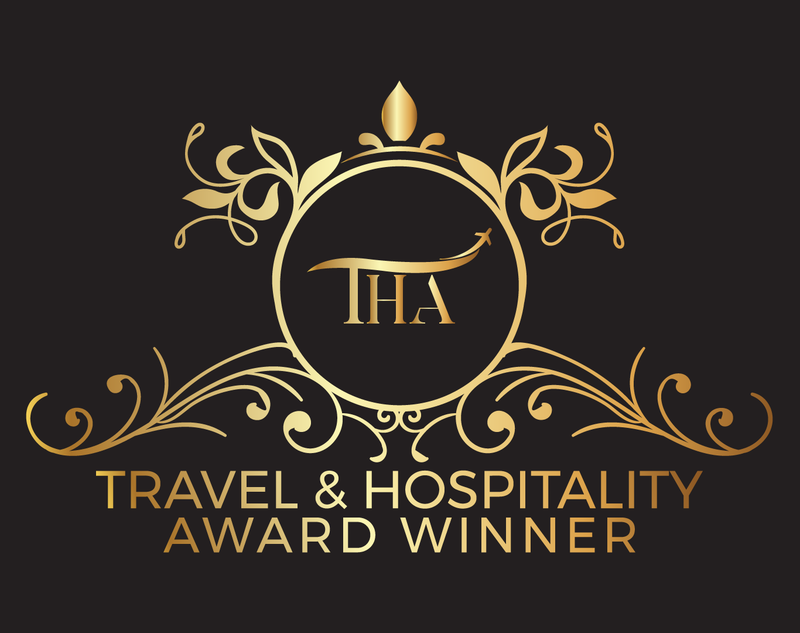 Adult THB 4,300 Child under 12 years THB 1,900, Non fishing guest THB 600. 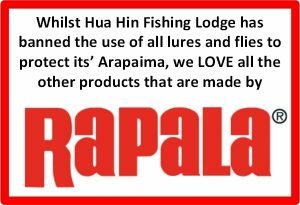 These prices are ALL INCLUSIVE with no hidden extras – you will not find better fishing value anywhere in and around Hua Hin. 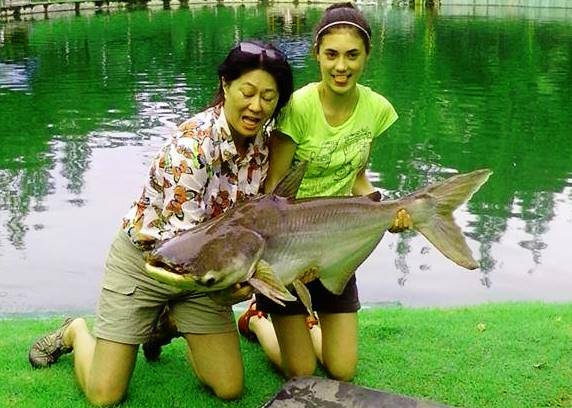 Please note that a child under 12 years of age MUST be accompanied by an adult when fishing at Hua Hin Fishing Lodge. The price of an adult day PACKAGE will be charged when a child is fishing and is accompanied by an adult who is non-fishing. OUR PRICES ARE FOR A DAY PACKAGE. 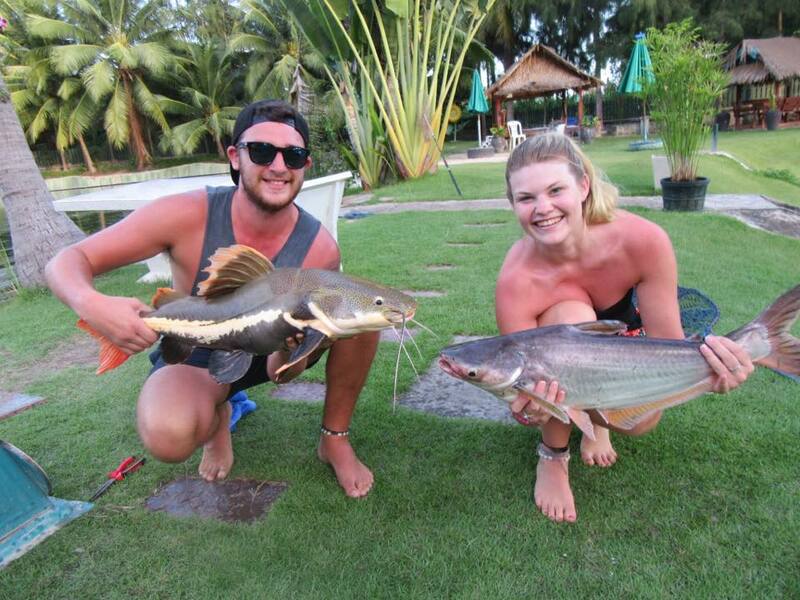 YOU MAY FISH FROM 09.00 to 18.30hrs FOR THESE PRICES – PLEASE NOTE THAT WE DO NOT DISCOUNT FOR SHORTER PERIODS. ALL FISHING IS CHARGED AT FULL DAY RATE. Except for resident guests, our normal opening hours are 09.00 to 18.30 hrs every day EXCEPT THURSDAYS, Christmas Day – 25 December, New Year’s Day – January 01 and Songkrhan Days – 13 & 14 April when we are closed for staff holidays. 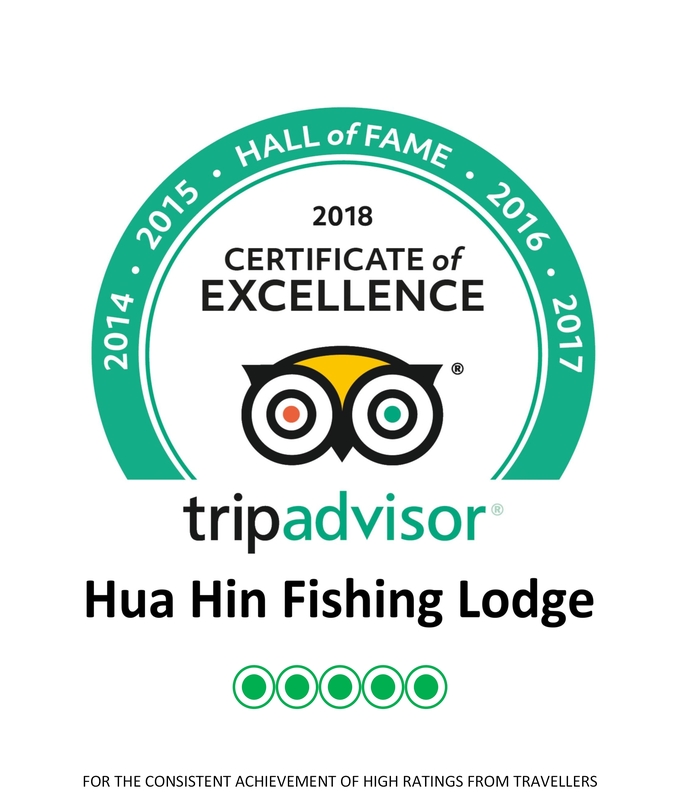 Many of our past customers who have joined us on our ‘Day PACKAGE’ have given Hua Hin Fishing Lodge great reviews, enabling us to be awarded the tripadvisor® Certificate of Excellence for 2014, 2015, 2016, 2017 AND 2018.